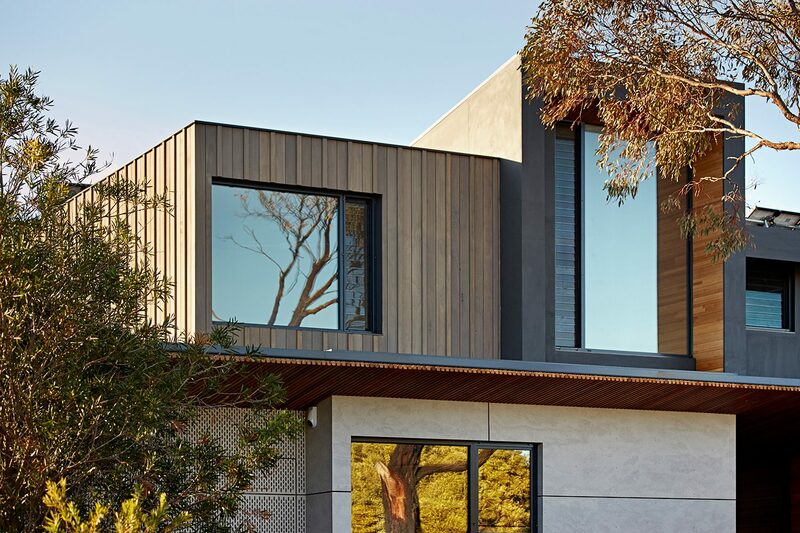 At Merri, we offer a wide range of services and expertise all led and delivered by our incredible team from the manufacturing floor to your home or building site. How we can help you? What is the nature of your need or project? No matter what it is we are at the ready! 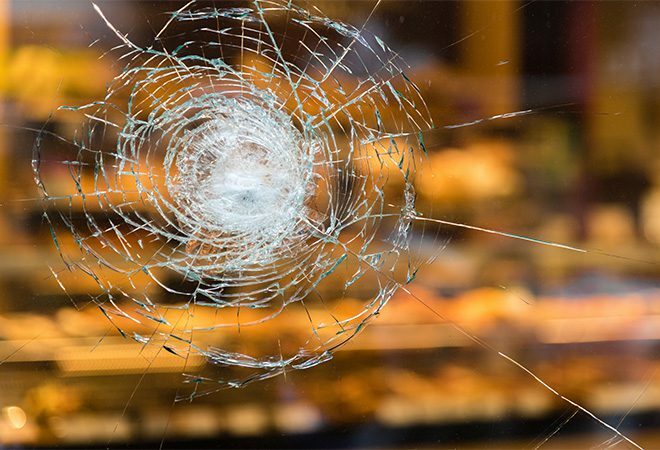 We know there is nothing worse than an accident or something not working as it should or worse a break-in to create havoc on your day to day life – after all you have work, family and more to take care of. That’s why we’re here to help. If it’s a simple repair or replacement or even a must fix EMERGENCY of course we’re happy to help just contact us on 03 5559 1122. We also provide a 24hrs business breakdowns service including auto doors servicing. 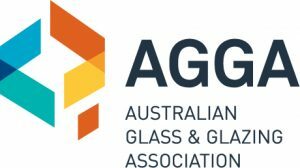 Over the years, we have worked with many architects, builders, property developers and Aged Care specialists with great success. 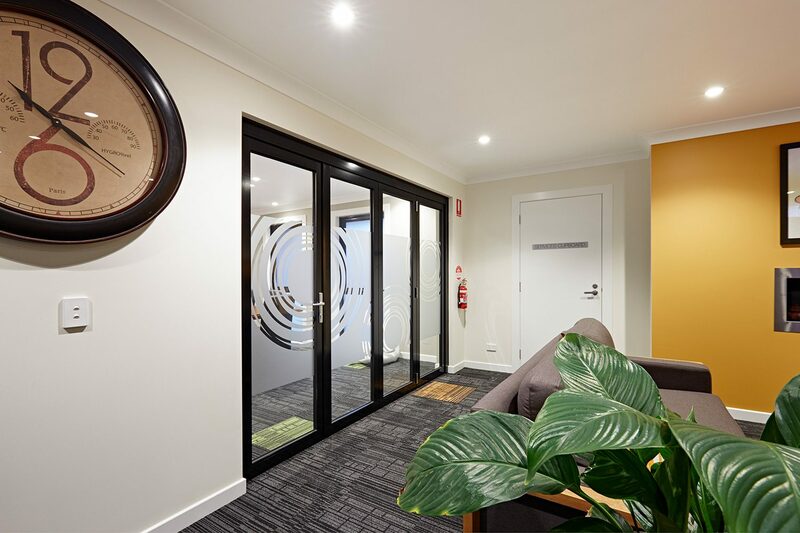 We love commercial building projects and have completed various projects ranging in size from a shopfront to shopping centres, hospitals, schools and Aged Care Facilities. We work on these projects in partnership with the Project Head from beginning to end – design process, manufacturing, installation and final handover. No detail is left unturned. Designing and building your new home is a very, very exciting time. Of course, it can be stressful too – with all the choices, timelines, coordination, decision making and more. Doors, windows, shower screens, wardrobe doors and more – there’s a lot to consider just in our field of expertise. That’s why, we’re here to help you. We’ve worked with thousands of new home owners over the last 30+ years and we can make the process easy and seamless for you. We can walk you through the various choices on offer for you and help you make the important calls for your home sweet home. Oh and the good news? We usually create a new home ‘package’ for you where we ‘bundle’ your window order together AND do so with any other elements you need from us, from shower screens to wardrobe doors and more. We can assist across the board and help you save in the process. We can help. 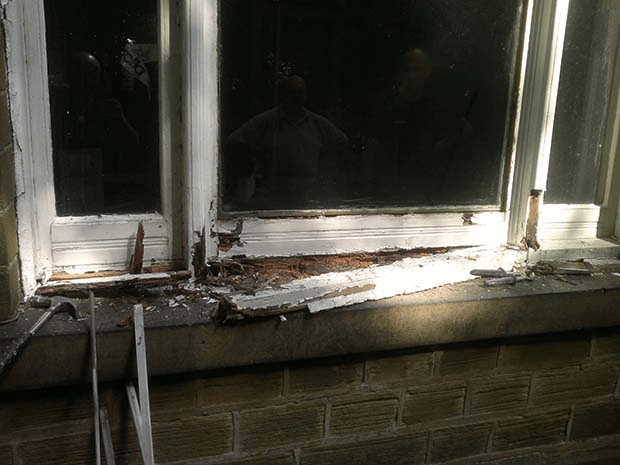 Windows and more on offer from Merri, can freshen up a place no end! Just pop in and take a look at our showroom. Take windows for example. People often say the eyes are the window to the soul … we think windows are like that for homes! It’s important then to get the best possible mix of functionality and street appeal, both of which add to the long term valuation of your home. Come and see our great range and we’ll help you figure out just what your best options are to meet your needs and your budget. Or of course, we can come to you. ….try to do business with your doors closed. We keep them open! We are proud Dormakaba Service agents providing services throughout the south west, whether it’s a new installation, service or repair. The name Dorma has been associated with Auto Doors for over 30 years and unbelievably recently replace operators have been this old or older. German made products are certainly made to last. With a reliable product and the knowledge base, if there is ever a problem we are only a call away – 24 hours a day- Peace of mind support. Our Techs are fully trained ,competent & professional. As we stock Dorma spare parts, your door will be fixed in no time. Have you ever drove your car around for years without any maintenance? I am guessing the answer is No. 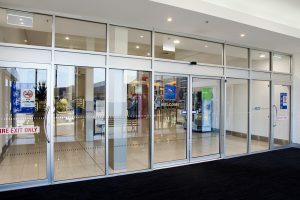 Well, Auto doors have many working parts including computer type parts and battery back up and they are much happier, work for longer and avoid costly breakdowns by having a maintain program in place. Any of our team will be happy to assist in organising that for you. 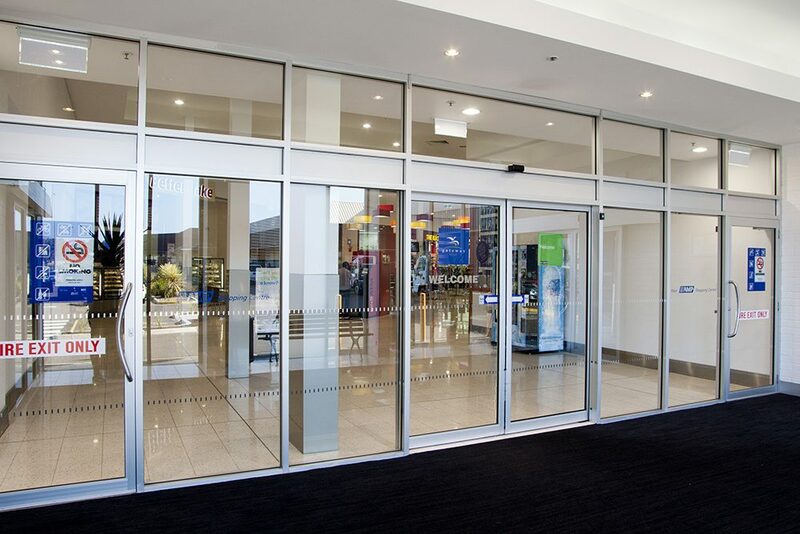 Refer AS 5007 & AS1428 – Australian standards compliance for automatic doors. What will the next door be that you would like to open automatically? This is a core part of our business – hence why it’s in our name! Of course, we have such a wide variety of offerings we can suit all budgets from the smallest single item to the largest multi-faceted project. With a product and service range consisting of some 1,442 products and options – it all comes down to the outcomes you want and need for your project. The important thing is to be clear about your budget before we begin. It’s why it’s always one of our first questions, that way we can help you find the best possible options and then the perfect solution to suit you. Some people hesitate in sharing their budget and we wish they wouldn’t – we’re not in the business of maxing out people’s budgets, rather making sure we can deliver what you need at the price you need it, that will give you the greatest result for your investment. Talk with us and we’ll help you determine what your must haves are, where we can make some savings, how we can mix and match to meet your budget and more.